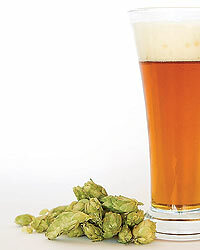 My name is Erick, live in Crown point and i am starting to aquire the things needed to home brew with a friend of mine. Went to the Nov meeting and the both of us are looking forward to many more. We are open to any advise given. Thanks Erick. Welcome!! Let me know if you need any help.